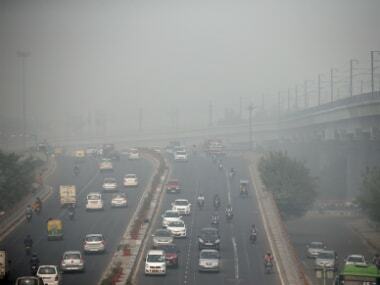 The rich & the poor breathe the same hazardous air, but the poor are more exposed to pollution. 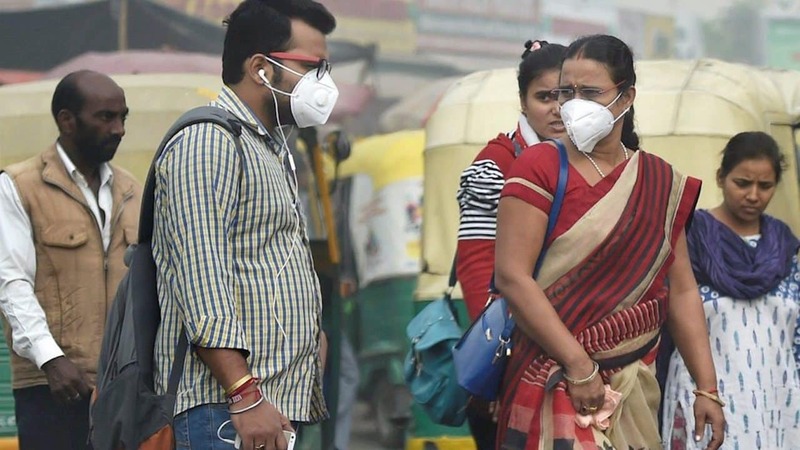 With rising air pollution in India, particularly in the Delhi NCR around Diwali, the air purification industry has grown more than seven times in last three years to around 3.5 lakh units. Children are the most vulnerable of the toxic air inside and outside your homes. 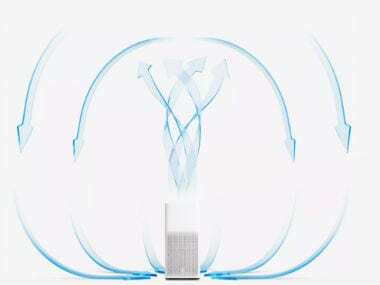 I spent a few weeks with the Dyson Pure Cool, and I think my lungs are especially happy! Many residents have decided to stay indoors to avoid the toxic air outside. 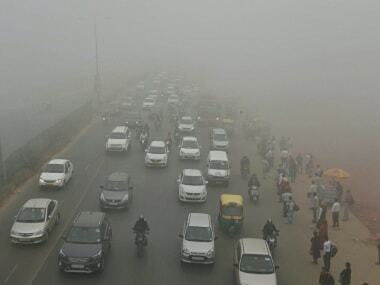 But experts say that this might not help as India’s homes are not insulated to prevent outdoor air. 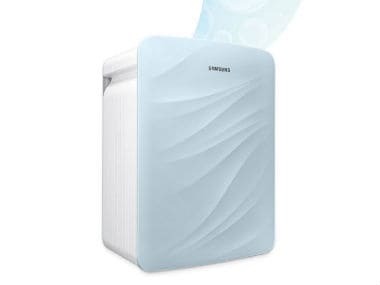 Air Quality Index is one of the most common term used for checking the air pollution. It’s a number defined by the governments. 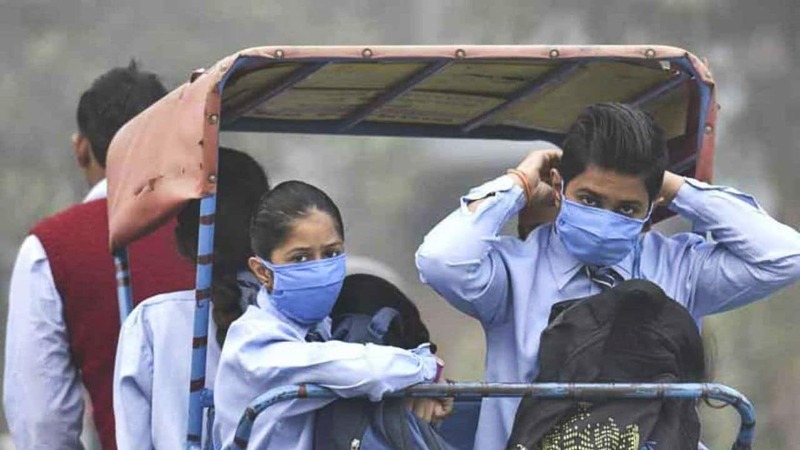 The air quality in Delhi-NCR has been at the seasons worst for the last couple of days as a combined effect of smoke from stubble burning and moisture turned the region into a "gas chamber" leaving people gasping. 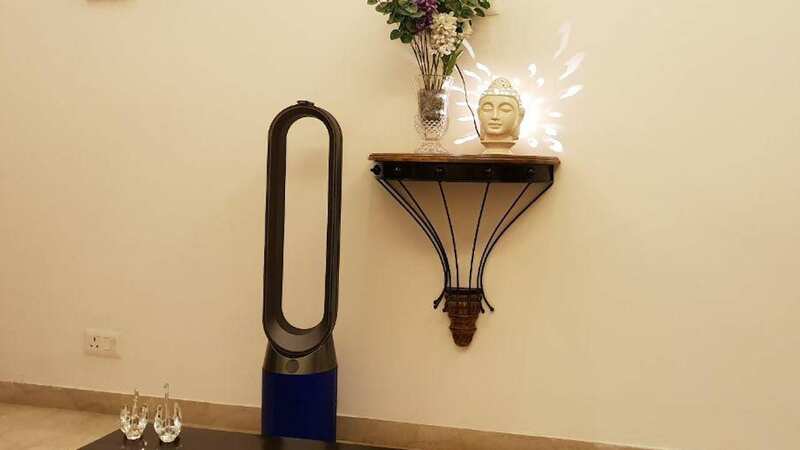 Owing to the air pollution, there has been around 400 per cent surge in demand of air purifiers in the Delhi-National Capital Region (NCR), a report said on Tuesday.